The Neurocritic: What Is This Thing Called Neuroscience? What Is This Thing Called Neuroscience? "It depends upon what the meaning of the word 'is' is." Neuroscience itself is actually quite new. Although the brain, behaviour and the nervous system have been studied for millennia the concept of a dedicated ‘neuroscience’ that attempts to understand the link between the brain, mind and behaviour only emerged in the 1960s and the term itself was only coined in 1962. Since then several powerful social currents propelled this nascent science into the collective imagination. Does it really matter when the word itself was first used? No, not for Vaughan's history of the birth neuroculture. I'm not going to get to the bottom of who should get credit, either. But I do find it interesting to see how the word is used in various historical contexts. ‘In the 1940’s, and on, this place [Johns Hopkins University] was red hot for the development of Neuroscience’. Two women, who worked in part with their husbands but also achieved greatness on their own as the 19th century drew to a close and the 20th century began, are Augusta Marie (Dejerine-) Klumpke (1859-1927), who was married to Joseph Jules Dejerine (1849-1917), and Cécile Mugnier Vogt (1875-1962), who was married to Oskar Vogt (1870-1950). Three other famous women neuroscientists from the later period are Christine Ladd-Franklin (1847-1930), Maria MichailovnaManasseina (also known as Marie de Manacéine, (1843-1903), and Margaret Floy Washburn (1871-1939). Ideally, Schmitt and his colleagues thought, the various physical, biological, and neural sciences could be brought together to attack a single goal, and what a goal — the ultimate one of all science and philosophy — how does the mind/brain work! Every field with some involvement in mind-brain studies would be included, from the molecular and subcellular areas of cell biology to the higher reaches of psychology and psychiatry. Such areas as cognitive psychology might not be able to contribute much to neurobiology; parallel fibers and psychophysical parallelism have little in common. But this field could pose major questions about higher brain function and the mechanisms of thinking, with molecular genetics perhaps providing answers about mechanisms operating at subcellular levels of the nervous system. 1 Dr. Korbinian Brodmann worked as an Assistant in the Neurobiological Laboratory of the University of Berlin. 2 It goes without saying that modern techniques have opened up new avenues of study. And that ethical standards for the proper conduct of human and animal research (e.g., The Purring Center in Cats) have improved considerably since then. 3 To be brutally obvious here, it bears repeating that the name of the journal in which this appears is the Journal of the History of the Neurosciences. Brodman K. (1909). Vergleichende Lokalisationslehre der Großhirnrinde : in ihren Prinzipien dargestellt auf Grund des Zellenbaues. Leipzig: Barth. (Translation: Laurence J. Garey, 2006). Finger S. (2002). 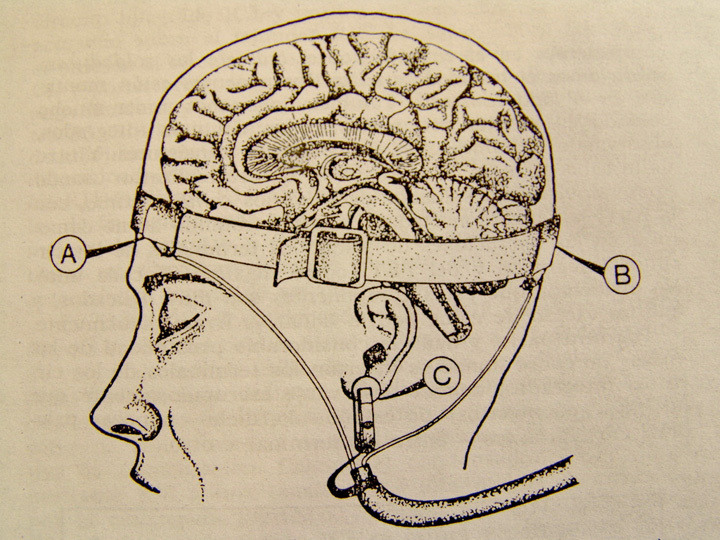 Women and the history of the neurosciences. J Hist Neurosci. 11:80-6. Harrison TS. (2000). Five scientists at Johns Hopkins in the modern evolution of neuroscience. 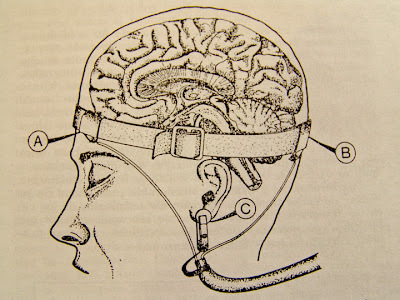 Journal of the History of the Neurosciences 9:165-79. Yerkes RM. (1921). THE RELATIONS OF PSYCHOLOGY TO MEDICINE. Science 53(1362):106-11. Interesting post. A related question is when the medical discipline of "neurology" was first recognized...? "The problems of neurology resolve themselves into the purely structural investigation, which appeals to microscope and microtonic, and physiological questions involving a knowledge of the behavior of the living cell under the most diverse conditions, as well as of the laws of composition of function clue to their interaction. Yet a higher class of problems, which properly transcend the sphere of neurology, as of all purely observational science, respecting the relation of body and mind. can never be wholly ignored." What a fabulous post. Starting with that quote! I'd say it blew my mind. Literally. But that wouldn't be neuroscience anymore - neurogarbage more like. You keep on amazing me. isabelle - Thank you very much for the kind words. and also would like to translate my books from Swedish. Regarding psi I refer to it as "Independent senses" and that gives us an independent consciousness probably impossible to detect by the means and methods of todays neuroscience. Is CTE Detectable in Living NFL Players?